There will be more police on the beat throughout Shropshire and Telford & Wrekin, West Mercia's chief constable has said. Telford's police stations won’t get any of the new 115 officers being recruited next year after this month's announcement that the council tax police precept will rise. But Chief Constable Anthony Bangham insisted new recruits at neighbouring stations will benefit the town indirectly. Constables from Telford currently have to travel to stations throughout Shropshire to fill gaps in shifts there, but won’t have to once the new recruits are distributed, he said. One hundred new officers were also announced last year and 40 of those will be coming to Shropshire and Telford in 2019. “This is over and above the officers who are retiring as part of the normal officers, it is a real increase,”said Mr Bangham. 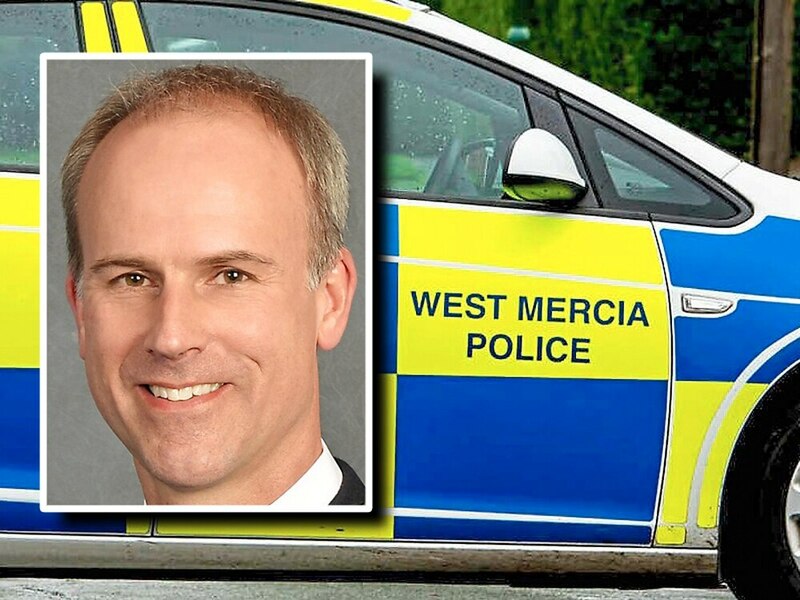 He told the West Mercia Police and Crime Panel that new recruits will join the Bridgnorth, Bromsgrove, Droitwich, Evesham, Ledbury, Ludlow, Market Drayton, Oswestry, Ross and Shrewsbury police stations, with “one or two” officers joining each of their five daily shifts. “And in some areas there are currently nought. We’ve had to make difficult decisions. We’ve had no shifts there at all and they’ve had to come from neighbouring stations, so we are putting them back.